1. Enjoy this break though only with liquid gel filled inner soles. 2. 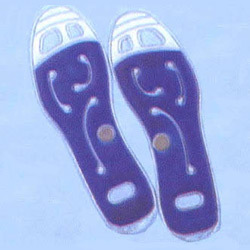 Helps stimulate blood circulation. 1. Size:9 x 28 cm. 2. Packing: 1pc / polybag, 50pcs / inner box, 150pcs / carton / 1.5’, GW: 1 kgs.